In the age of smartphones, Netflix, and Uber, convenience and speed are qualities that everybody wants, especially when it comes to spending a night in with some delicious food. 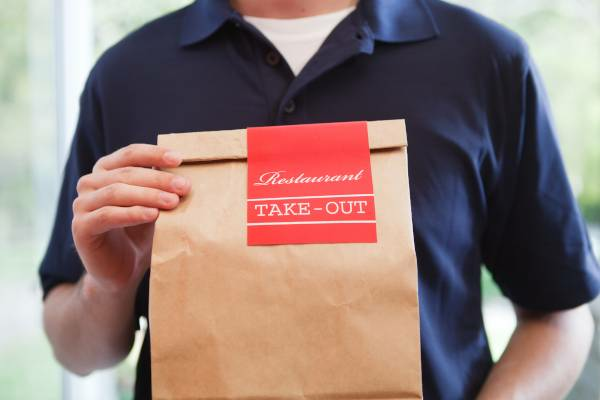 The rise of convenient and inexpensive food delivery apps has made takeout and home meal delivery apps such as Skip the Dishes even more popular than they were in the past. Many people simply don’t have the time to cook a full meal after a full day of work. In this new age of convenience and speed, it’s unfortunately all too easy to overlook one of the biggest issues plaguing the delivery sector: food safety. Here’s what food service establishments, delivery staff, and consumers need to know in order to make every meal delivery a safe one.